No Obligation – Hidden Fees Never! – Just an organized move done right. Call us at 0418-294-008 to get a quote or you can fill the form. Available 24*7, CBD Removals is the Removalists in Sydney you should rely on. QUALITY & CUSTOMER SERVICE ARE OUR FOREMOST CONCERNS. Unlike many Sydney Removalists, CBD Removals dont charge base to location fees. You only pay for the time we’re actually making your move: meaning we charge from when we arrive at your front door until the time that we leave your new home or office. All of us at the CBD Sydney Removalists team pride ourselves on our friendly and polite approach. We work hard to make sure your that relocation is stress free. We know what it takes to get the job done right so when you need a Sydney removals service, call on the professional movers at CBD Removals Sydney. Not charging base to location fees is the USP (Unique Selling Point) of CBD Removals, which assure that you will only pay for time taken to make your move. With us, you will get a friendly and polite approach and enjoy a stress free relocation experience. 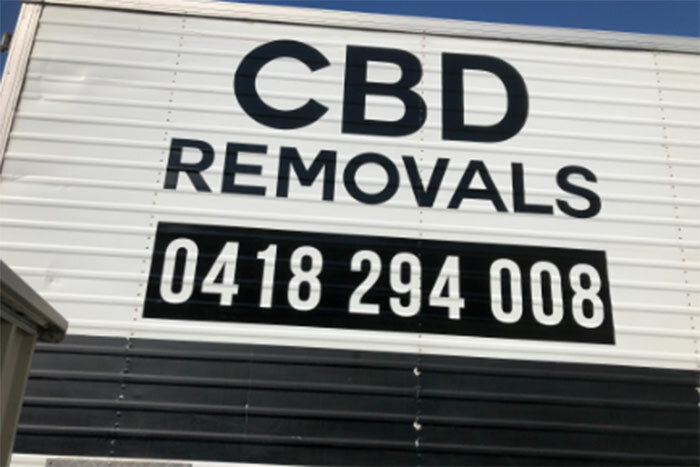 For us no job is big or small; this has today helped CBD Removals to be known as an expert and highly experience furniture removalists in Sydney. We are committed to provide the clients highest standard of relocation or moving service in Sydney at an attractive price. As a professional Sydney removalist company, we have advanced facilities and equipments to deliver superior service and perform challenging tasks. 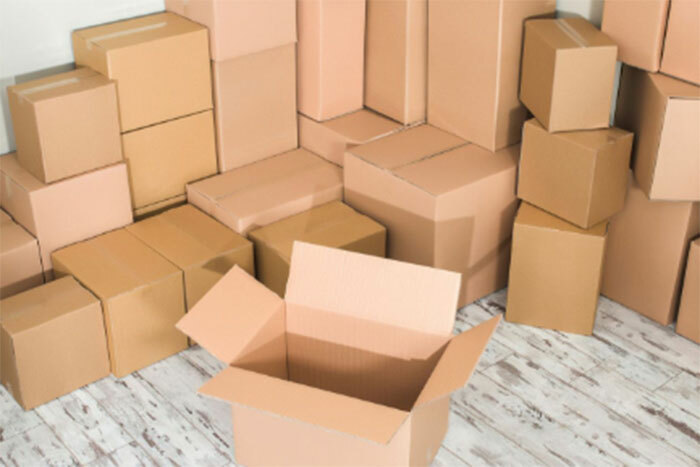 Our highly skilled and professional staff with well equipped fleets will arrive at your door step to perform safe packaging, loading and transporting your belongings in a secure way to the new location. Furniture removals made easy with CBD Removals – your friendly removalist company serving 7 days a week for both domestic and commercial furniture removals in the Sydney metro area.